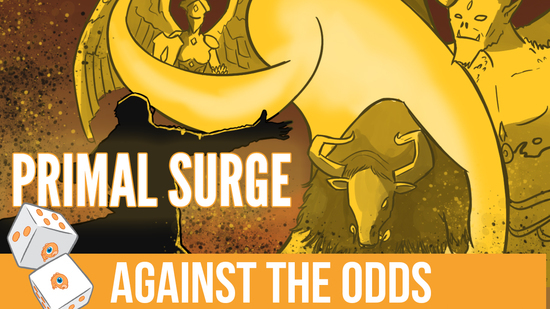 Tomorrow's Banned and Restricted announcement is the driver of the biggest financial news of the week with people betting heavily on Stoneforge Mystic being unbanned in Modern, doubling the price of the two-drop from about $25 to over $50. 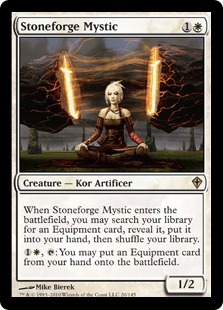 Could Stoneforge Mystic be unbanned tomorrow? 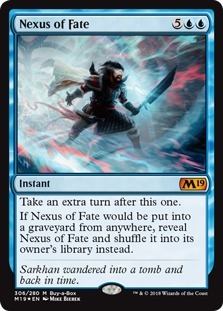 It's possible, and it's likely that Stoneforge Mystic gets unbanned eventually, but we've seen these B&R related buyouts in the past. 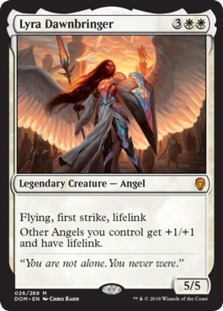 Bloodbraid Elf was bought out for several years worth of B&R announcements—spiking and then dropping back down near its previous price after it stayed on the banned list—before it was finally unbanned, so don't take this price spike to mean that Stoneforge Mystic will be unbanned tomorrow, it's just as possible this is misguided speculation. 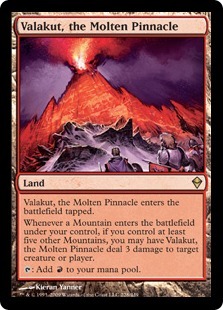 Speaking of Modern, Valakut, the Molten Pinnacle is also on the rise, tripling in price from $8 to $24 over the past week or so. 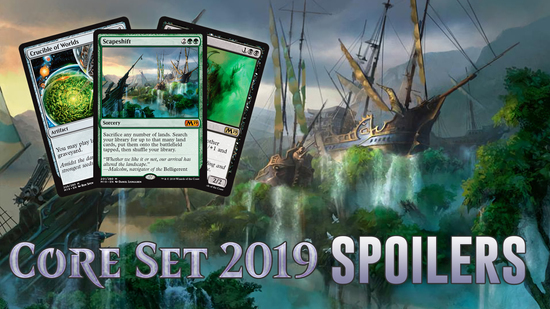 The reprinting of Scapeshift in Core Set 2019 (dropping the combo piece from $60 to $17) makes building Modern TitanShift much cheaper, increasing the demand for the other staples in the deck and driving up the price of the rare Zendikar land. 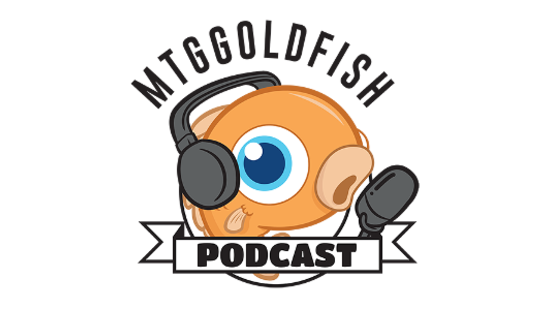 Just be warned, at $25, Valakut, the Molten Pinnacle suddenly becomes a juicy reprint target for a future Masters set, and it could even be safe for Standard assuming there's no obvious combo pieces (like Primeval Titan). 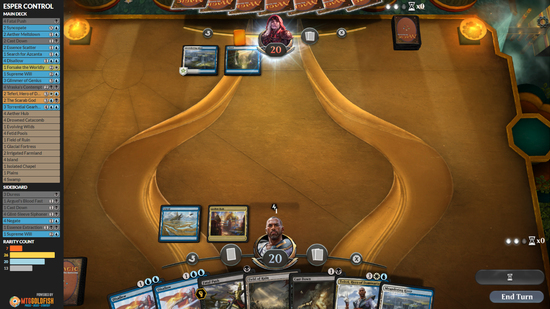 Finally, in Standard, Dominaria staples are finally on the downswing, with cards like Lyra Dawnbringer and Mox Amber losing more than half of their value in just a couple of weeks. 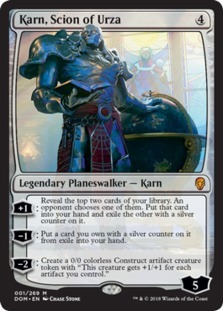 Karn, Scion of Urza, History of Benalia, and Teferi, Hero of (em>Dominaria</em) all ticking down as well. 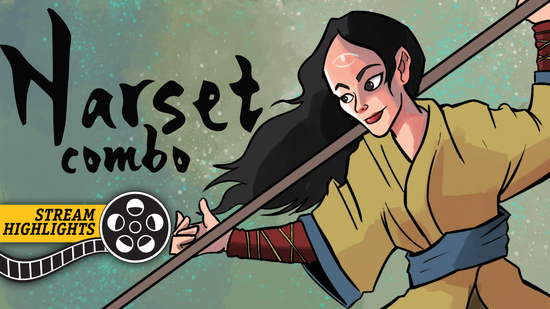 Apart from perhaps Mox Amber, these are all cards you'll want in your collection for post-rotation Standard. 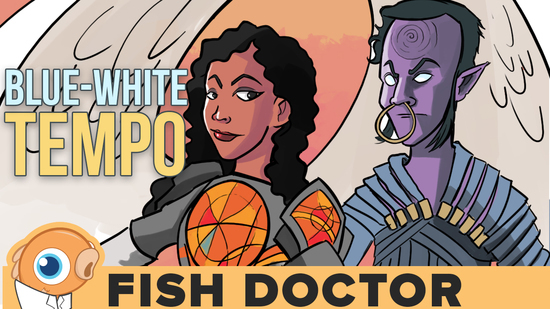 Wait another month as prices should drop a bit more, and then pick up what you need just before Guilds of Ravnica spoilers start to get the best deals (so somewhere near the middle or end of August). 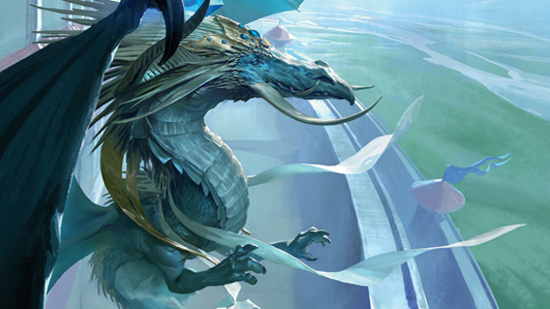 Matti Kuisma took down Grand Prix Barcelona 2018 (modern) with Dredge. 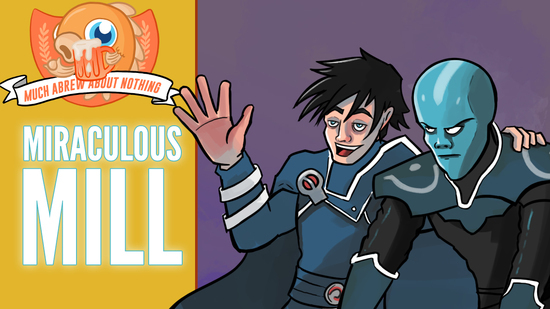 Dylan Brown took down 2018 United States Nationals (standard) with Blue-Black Midrange. 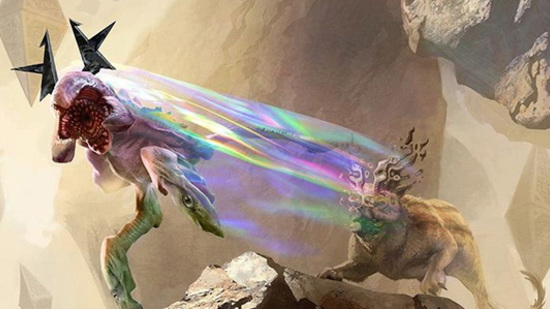 Zan Syed took down SCG Modern Open Atlanta (modern) with Infect. 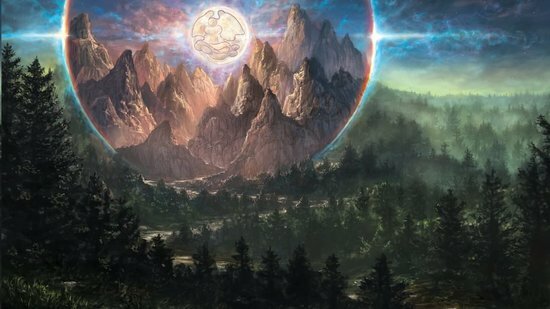 Robert Benson took down SCG Modern Classic Atlanta (modern) with Jeskai Control. 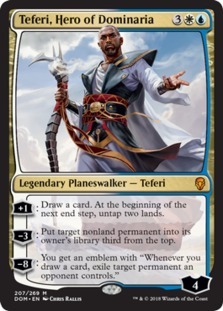 Zachary Koch took down SCG Legacy Classic Atlanta (legacy) with Grixis Delver.